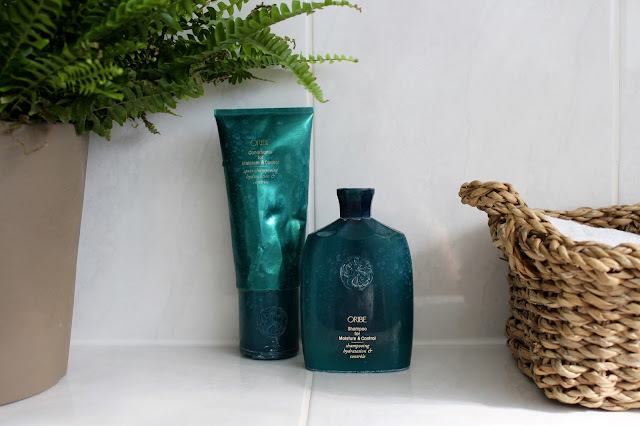 Oribe is a name that comes up very often on beauty blogs but 9 times out of 10 it's in reference to their Dry Texturising Spray, a cult classic that everyone loves. They do however also have a few hidden gems within the range. Each one more eye wateringly pricy than the next. Today I'm talking about their shampoo and conditioner for moisture and control, (please excuse the state of the bottles in the above picture, I'm sure anyone who lives in a hard water area will understand!). If your hair is fairly normal and it looks decent when you put minimal effort into it then move along swiftly because you definitely don't need this. If on the other hand you have hair like mine, dry, curly and extremely frizz prone, then this might be worth a look. The first couple of times I used this I honestly didn't think that much of it, it seemed no different to any other shampoo/conditioner combo that costs a quarter of the price. It was only after I'd been using it for about 6 weeks or so that I started to notice a difference. My hair felt softer and smoother, it tangled up a lot less and smoothed out a bit easier when I blow dried it. Even after a quick dash outside in the drizzle my hair stayed smooth, usually I'd be left looking like a pre make-over Mia Thermopolis. 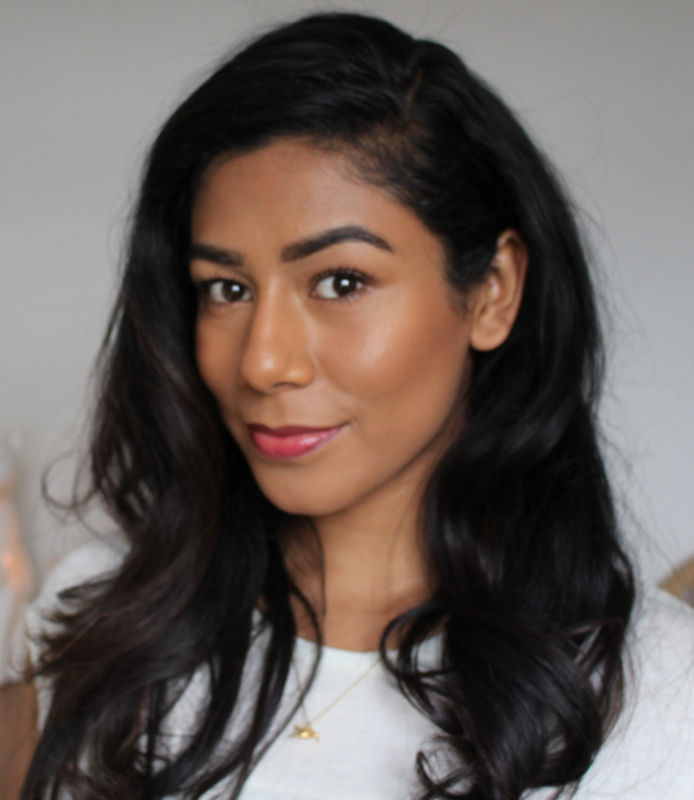 I only wash my hair once a week, my scalp is dry and my hair never gets greasy so I find it a bit easier to justify buying expensive haircare. It's certainly not something I'd do if I was washing my hair every day. But the big question is, is it worth the ridiculous price tag? In all honesty I'm still not completely sure, even though both bottles are nearly empty. It's definitely not something I'd buy every time but I'd consider indulging in it once in a while or putting it on my christmas list. That said, I am tempted to give their 'Gold Lust' shampoo and conditioner a try! Oribe Moisture and Control Shampoo is £38 and Conditioner is £40 both from Space NK.